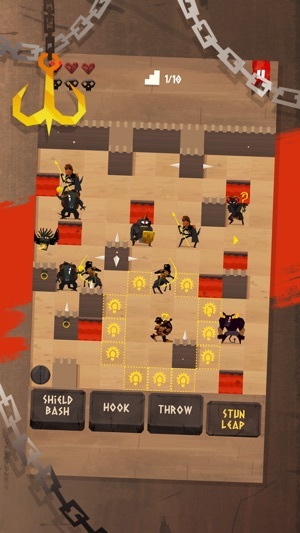 ENYO is a tactical roguelike about hook & shield combat. Grab your hook & shield and descent as Enyo, the greek goddess of war, into an ever changing labyrinth to recover 3 legendary artifacts. 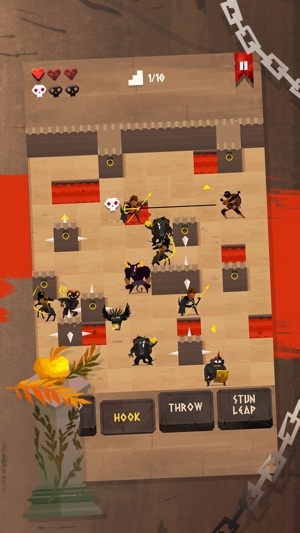 ENYO's gameplay is based on the idea of indirect combat. 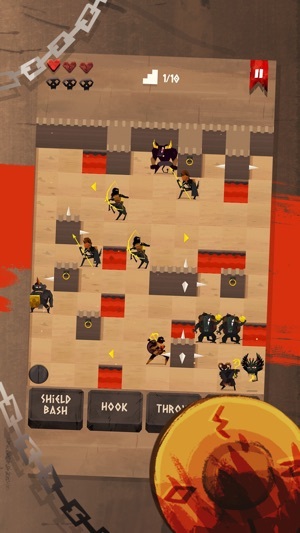 Enemies can only be defeated by pushing or pulling them into burning lava pits or deadly spiked walls. While staying accessible through the limited amount of actions a player can take, the core of ENYO are highly tactical turn based battles. 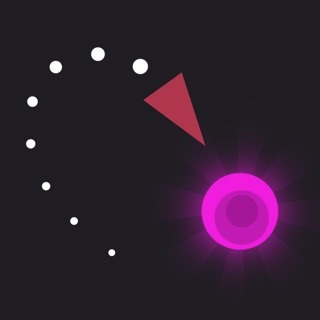 To enter the highscore leaderboards for each of the 3 game modes you are tasked to master your weapons and create powerful chain combos through clever maneuvers. this is a small bugfix update. 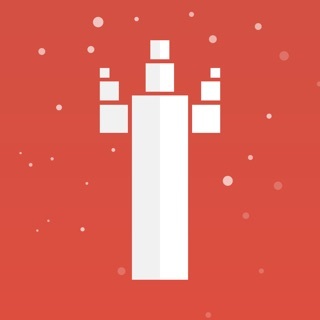 If you haven't yet, please leave us a review this way you can help us out a lot! 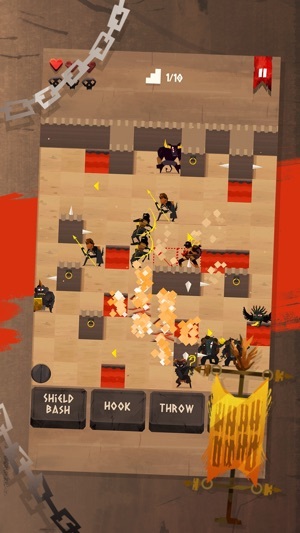 I love how the game is strategic in your moves and attacks with the different enemy attacks, the placement of obstacles, and your own planning abilities. The art style is awesome, and the monsters are really cool in their design. 1 - Add power ups such as a sword to be able to run into enemies and kill them with one hit, health power ups, and maybe even bombs like the alligator type bomber enemies. I think adding this mechanic to getting the Golden skull for three kills would be the best way to incorporate power ups like these, and have them drop on a random square that you have to get to so you can get and use them to add a little more challenge to using them. 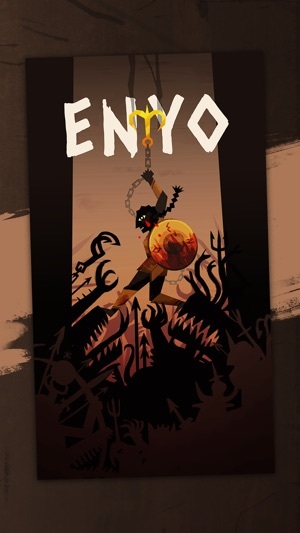 Enyo has been one of my favorite games since it came out in 2016. But the November 2017 content update is a downdate in a couple of ways. First: the new Frogger enemy screws up the core fun of the game. I thought the game had perfect balance before, with powerful but predictable - and most importantly *manageable* enemies. 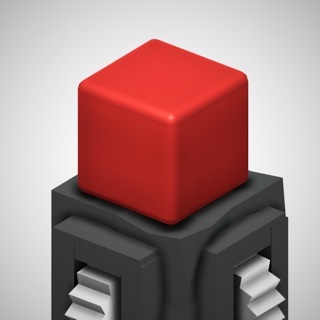 Playing the game feels a bit like playing chess; you have to think several moves ahead to stay alive. The Frogger messes that up by being a very chaotic element. It’s not just a pain to deal with it directly, but it’s also a pain because it is stunning other monsters or blocking their movement in ways that are hard to predict, especially with multiple Froggers in play. And it’s just not fun or satisfying to run around avoiding Froggers for a dozen moves before finally getting a chance to kill one; it loses that tense gladiatorial combat feel. Bug (unconfirmed if it still exists in this update): expert mode actually has 11 levels and the last one is “11/10”. Feature request: I really wish you could Jump on your thrown shield to recover it. 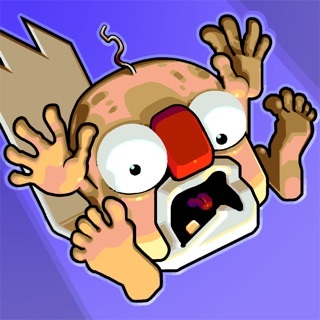 It is a really enjoyable game, but some of the new enemies in the recent update are kind of unnecessary. •The character that is supposed to make obstacles rarely does his job. •The turtle that you can hook to move around with is pointless, when you can just hook shield guys now with the stun. •I do like the frog with a hammer, but he is very overwhelming when you do harder levels with about 10 of them. It gets almost impossible to dodge the stun, even when it does it every other turn.